Sophie is an MSci Zoology graduate who is soon off to work as a project manager in South Africa on the Dwarf Mongoose Project (where she was my wonderful roommate when we were research assistants!) – I’ll leave the rest for her to explain in her own words. This is me! I’m a recent Zoology graduate currently working an office job in Bristol. 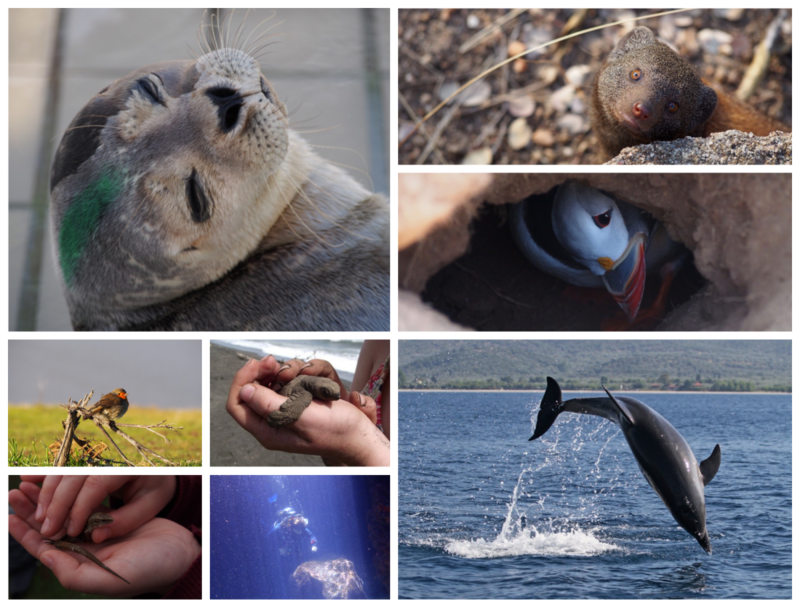 Over the next year I have two volunteer positions confirmed – at a seal rescue and rehabilitation centre in the Netherlands, and a sea turtle research project in Costa Rica.